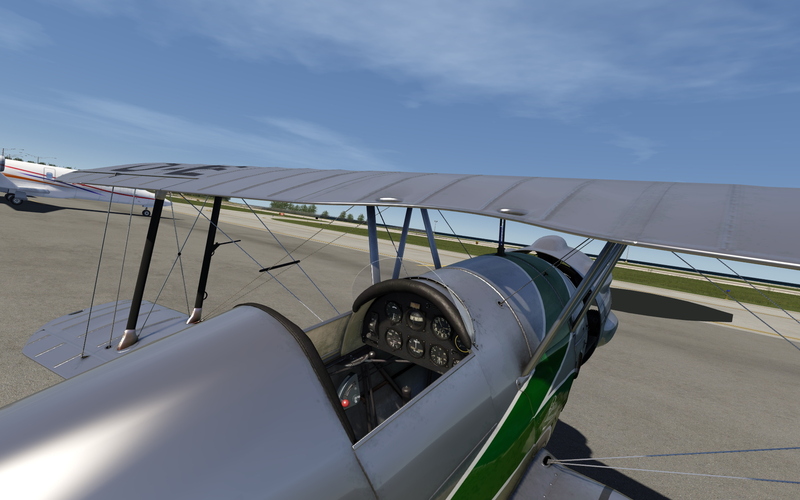 AeroFly FS2 is now available ! 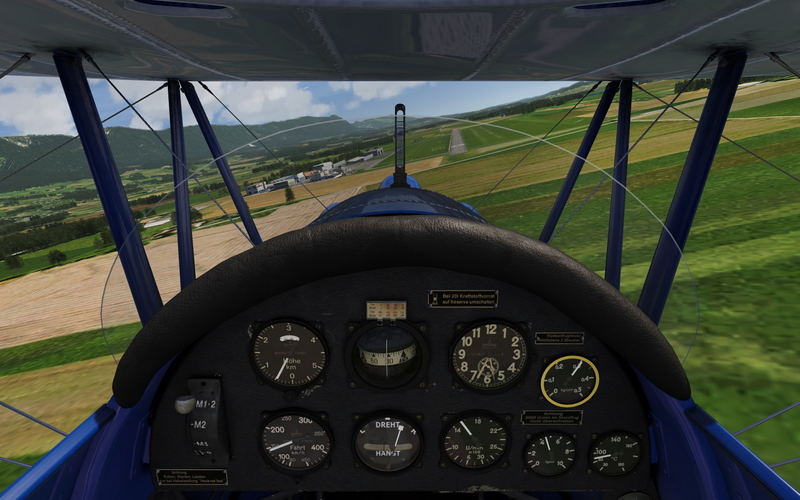 After a period of early access, the flight simulator by IPACS is now considered complete. Following a long road of development I am pleased to announce that today Aerofly FS 2 Flight Simulator is officially released! Leaving Early Access is a monumental step for the future of Aerofly. We have all worked very hard to provide our community with a solid core engine to build upon, and today we can confidently say that we have reached that milestone. “Every award-winning structure begins with a solid foundation”, and we believe that we now have that. So, what’s next for Aerofly? The best answer to this question is “plenty”. Now that we have a solid core it’s time to get to work on features. Features will now be our focus moving forward. Aerofly will continue to be developed, and updates will continue as well. We are so excited about the official release of Aerofly FS 2 we intend to add a new airplane to the growing fleet very soon. 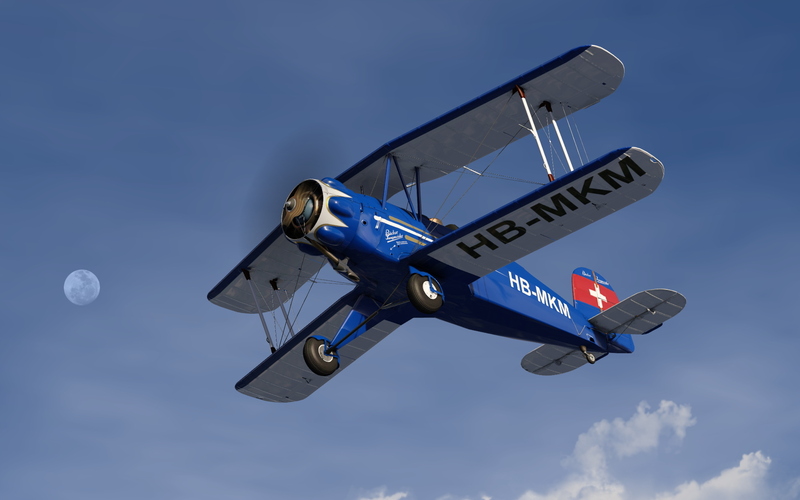 This new aircraft is the Bucker Jungmeister! This new aircraft will have exceptional detail and physics so realistic you would swear that you are flying the real aircraft. Look out for this new free aircraft coming very soon! 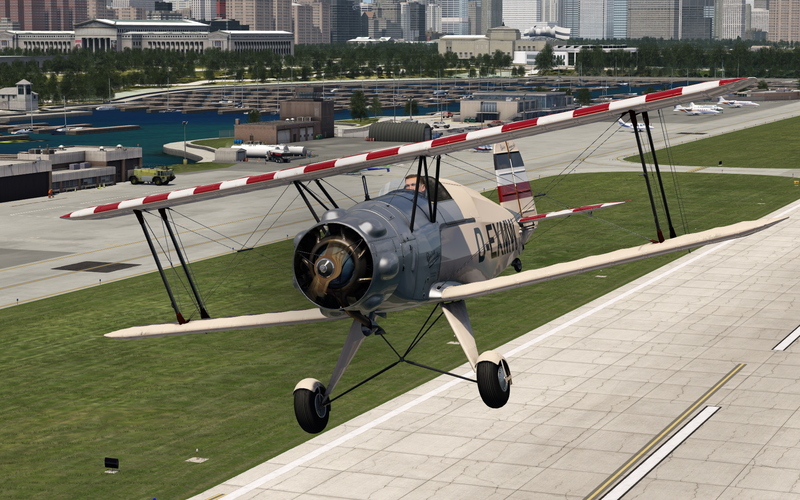 Until then, here are some screenshots of this highly detailed aircraft. As always, we will continue to aim for the stars in our continuing quest to provide you with the best flight simulator experience around. 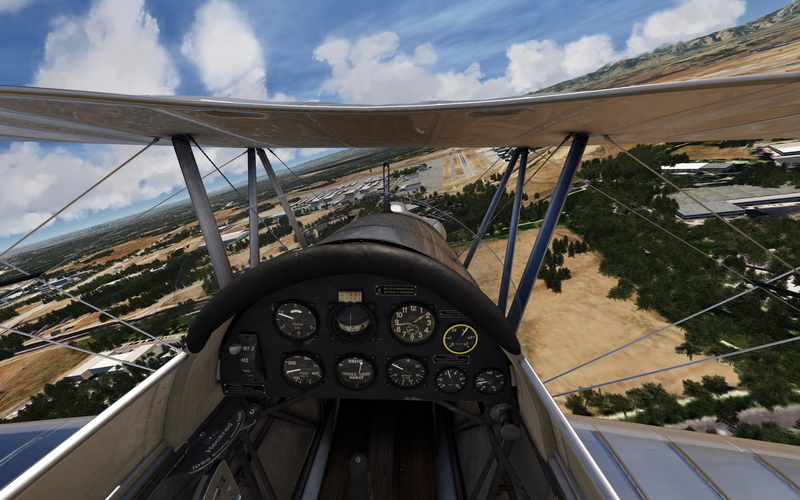 Look out for some cool new features coming your way such as ATC, advanced motion control ‘VR Hands’, a new logbook feature, more scenery and aircraft, and much more! We would like to thank the Aerofly community for your commitment, suggestions, bug reports, testing, and discussions. You are the reason why we have such passion to succeed, you are the reason for our motivation, and you are the reason why Aerofly Flight Simulator will become the best simulator on the market to date. Next articleBlack Friday – Shopping time !